The claim about the “hoots and hollers” were indeed true. It’s something that rarely happens at these unveilings, and it surprised many that were there, myself included. 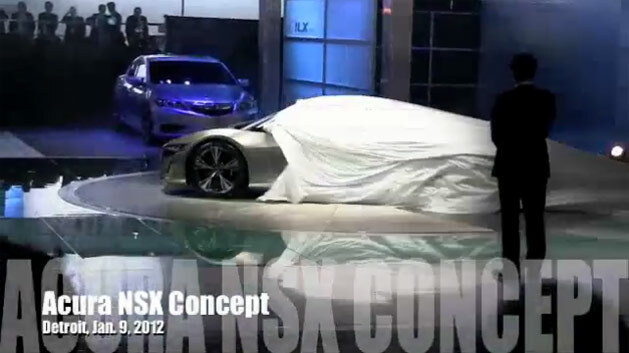 The overwhelming response was both welcomed and encouraging for Acura, which hopes to revitalize and reestablish itself in the luxury market for 2012. See the short clip and the full article at thechronicleherald.ca.